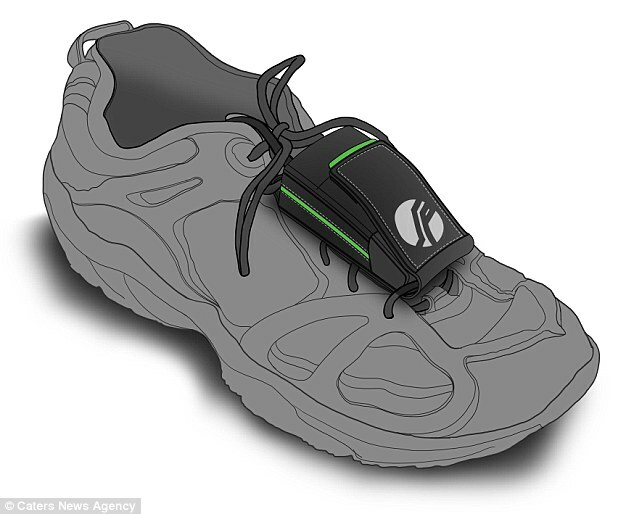 How does the Shoe generates power while walking? The insoles fit into shoes and the wire is wrapped through the laces. around the ankle, orclipped onto the top of the footwear. 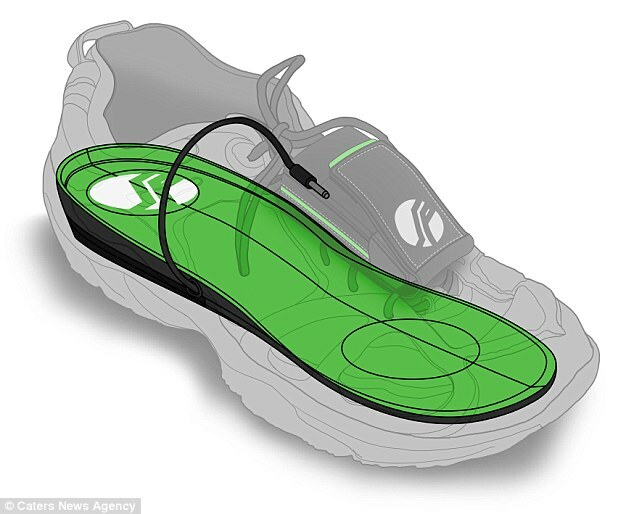 An embedded mechanical system inside the soles generates the electricity. During the heel strike of each step, kinetic energy of the foot is transferred into the mechanical system. of power for a smartphone. 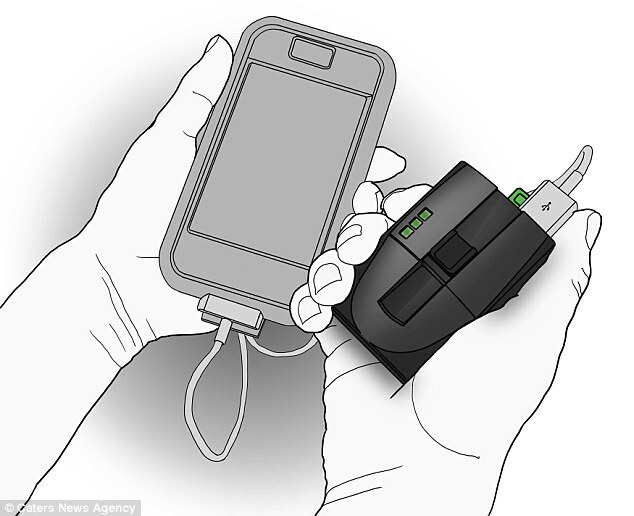 When the battery pack is charged, it can be unclipped from the shoe and connected to a smartphone, or other device using a USB cable. The device is set to go on sale soon.